Kiddies Kingdom is a one-stop shop for all your high-quality nursery essentials. Their great product range offers numerous different brands in everything from pushchairs to cots, making parenting that bit easier. We love the Little Babes Tobie Cot from Kiddies Kingdom. Made from hard-wearing solid pine, this best-selling cot has a 3-position mattress base for the ultimate in flexibility for your little one from birth. The space-saving design of this cot is perfect for the smaller nursery or when parents wish to place their baby’s cot in their bedroom. 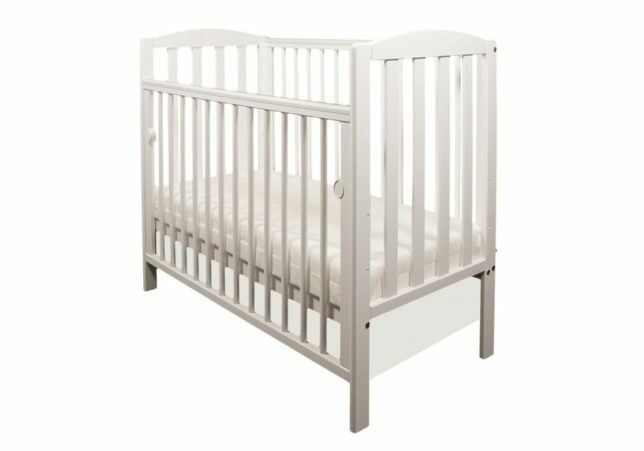 For added reassurance, the Little Babes Tobie Cot comes complete with open slatted sides and ends for better visibility from both parent and child. 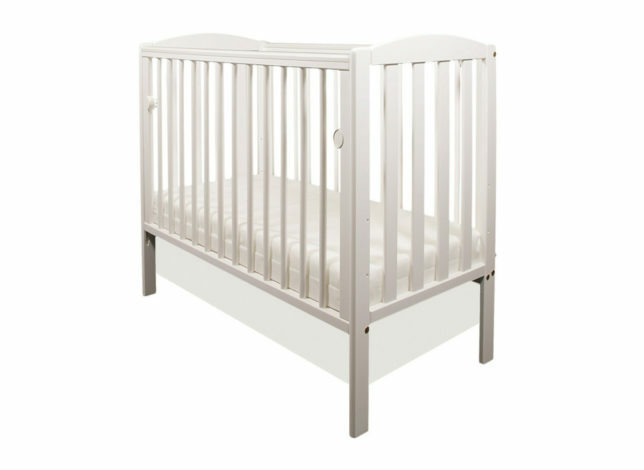 Safety comes first with the Little Babes Tobie Cot and it complies with BS EN 716-1: & 2:2008. We love the fact that Little Babes are a family run business with many years experience in the nursery industry and staff have been extensively trained on all products sold allowing them to offer the most up-to-date, current information on any products within the company’s portfolio including the Little Babes Tobie Cot. We found the drop side is an extremely useful feature to make access to baby quick and easy. 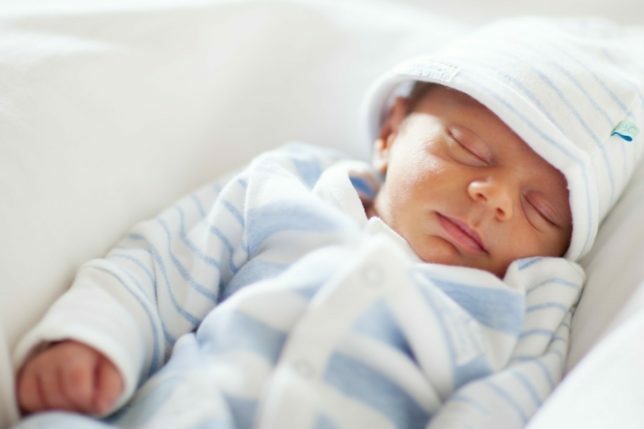 For those on a budget, the Little Babes Tobie Cot comes with a free foam mattress worth £29.99 but if you’re looking to splurge on your sprog, we recommend the Merifor Tranquillity cot mattress. 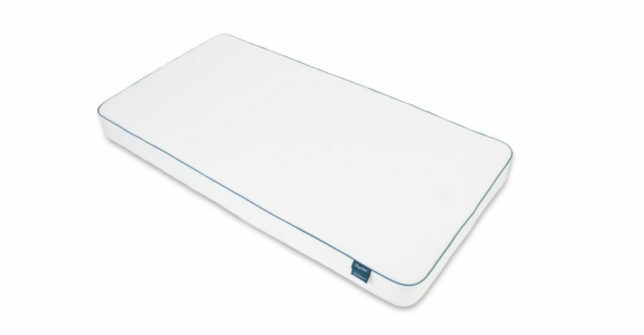 Available from www.merifor.com priced at £230, it is a luxury mattress with a twin interior, which combines foam and micro pocket springs to provide tailored support for your child throughout their development. 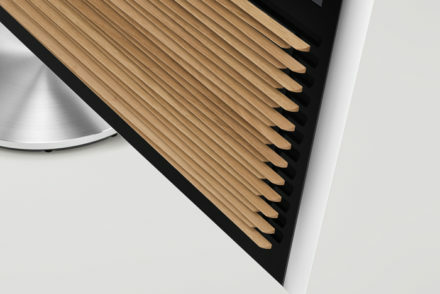 Complete with allergy protection and heat adaptive properties, as well as a unique sealed waterproof core, the Tranquillity Cot Mattress protects your child from allergens present in the sleeping environment. The outer cover can be removed and machine washed with no spare cover needed as the inner cover is suitable for the baby to sleep on too. The Little Babes Tobie Cot has teething rails to soothe your little one during those difficult teething months and is available in Antique Pine, stylish Black, classic Walnut and trendy Grey however we prefer the White version which will match with any décor you’ve chosen for your nursery. For more of our favourite baby products, check out the SLOAN! 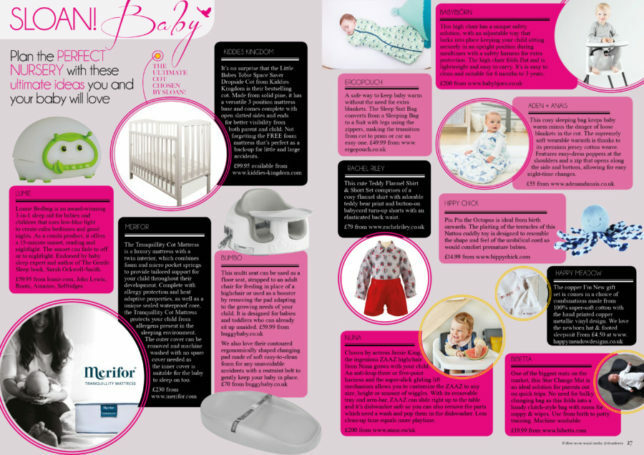 Baby feature in the Winter edition of SLOAN!